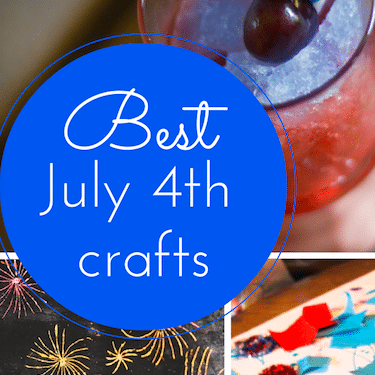 The 5 best firework craft ideas for kids! 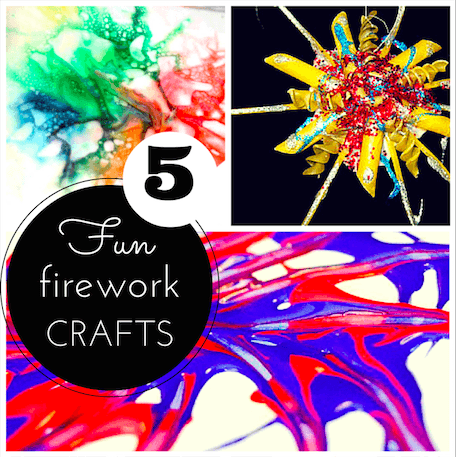 The 5 best firework craft ideas for kids! 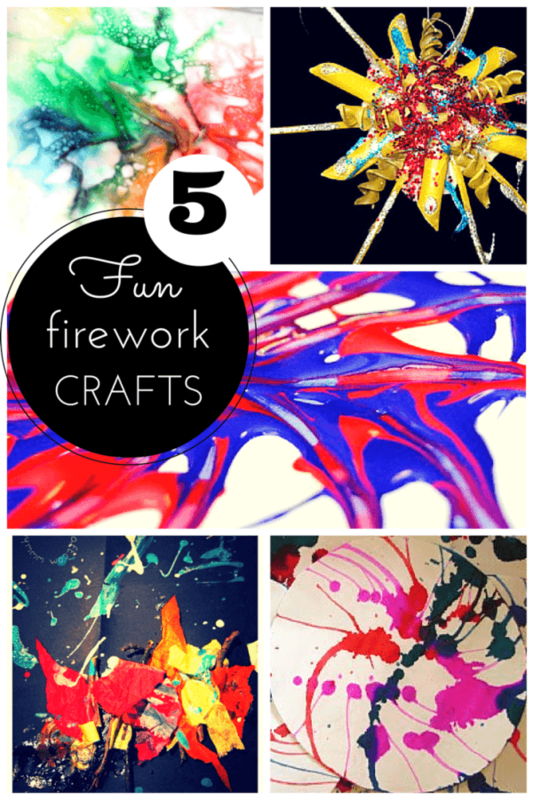 The 5 best firework craft ideas and activities for kids: nature collage, picture spinning, pasta, cotton bud painting and fizzy fireworks! Remember, remember the 5th of November! 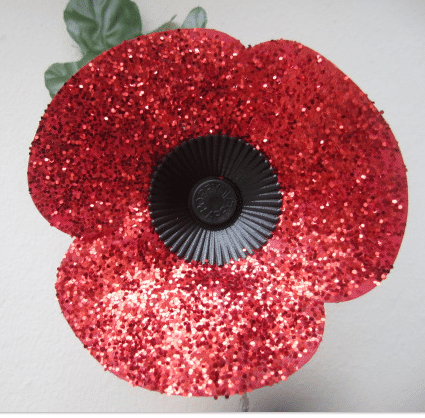 It’s almost bonfire night here in the UK (Guy Fawkes night strictly speaking) and in keeping with this, I’m sharing a round up of my favourite firework craft ideas. 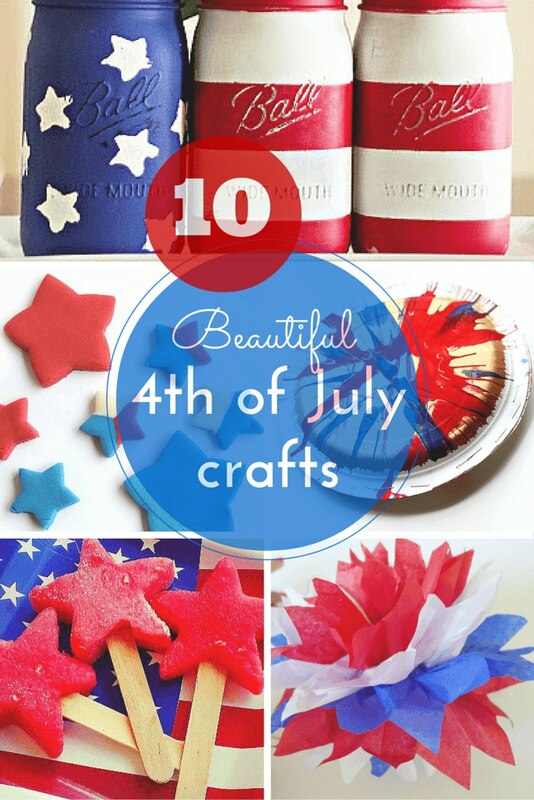 Of course these would also make great 4th of July craft ideas for kids! 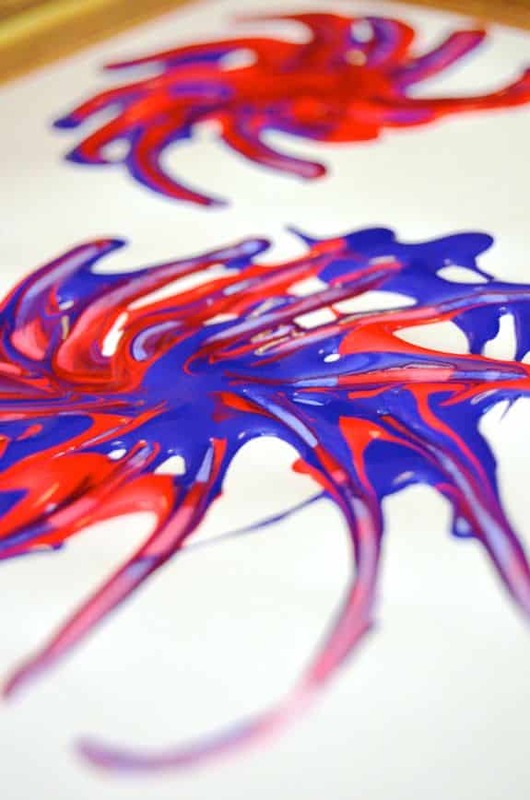 I love this simple idea from Inner Child Fun – all you need is paint, paper and cotton buds! 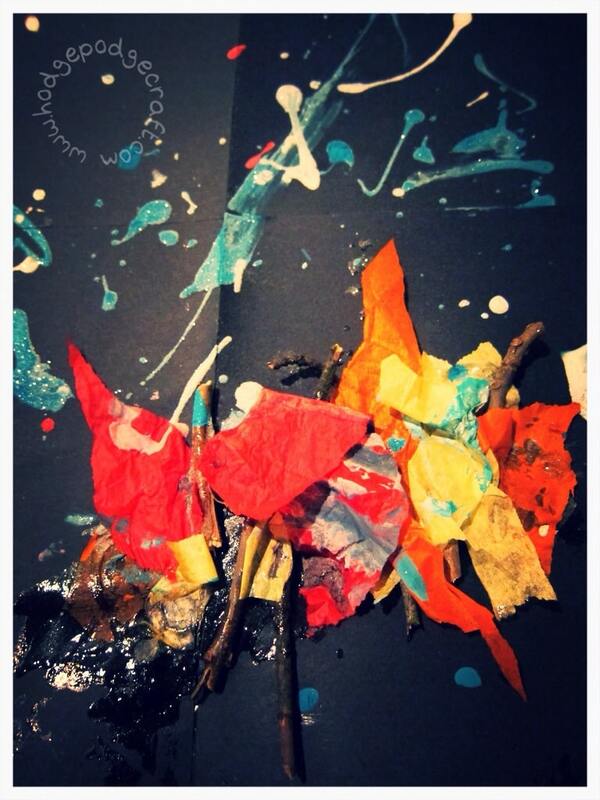 Our boys made a bonfire and firework collage with their fabulous childminder this week. 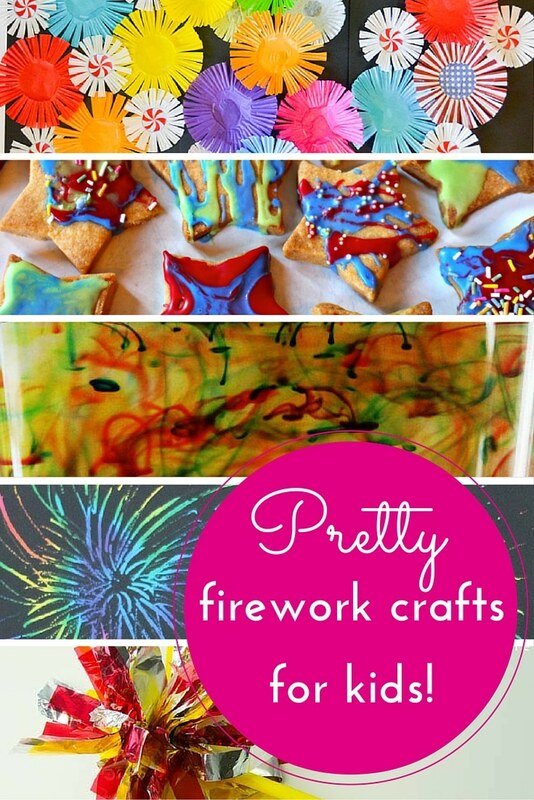 Paint splodging and flicking, plus glitter for the fireworks and tissue-paper flames in a real twig bonfire. 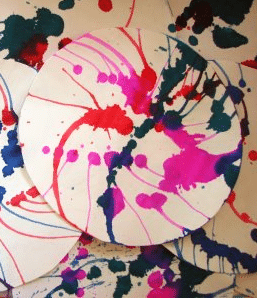 Channel your inner Damien Hirst with scrumdilly-doo’s fabulous firework art using a salad spinner! 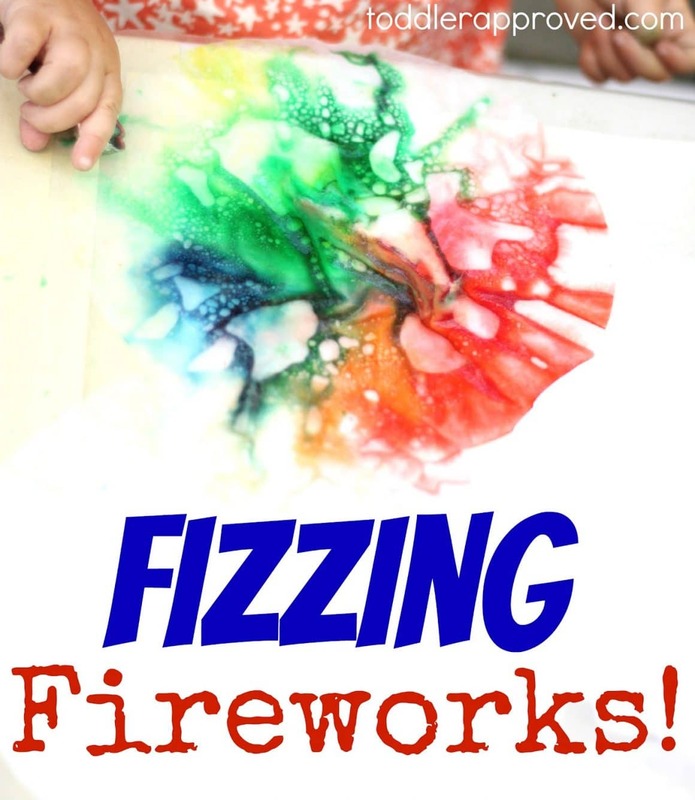 Who wouldn’t want to have a go at these fizzing fireworks from Toddler Approved (using things that most of us will already have in our kitchen, including coffee filters)? 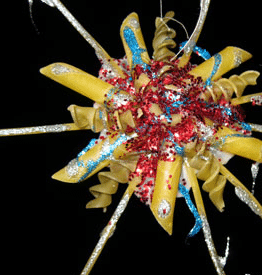 Another simple, yet gorgeous craft idea for kids from Brimful Curiosities – fireworks made from pasta! 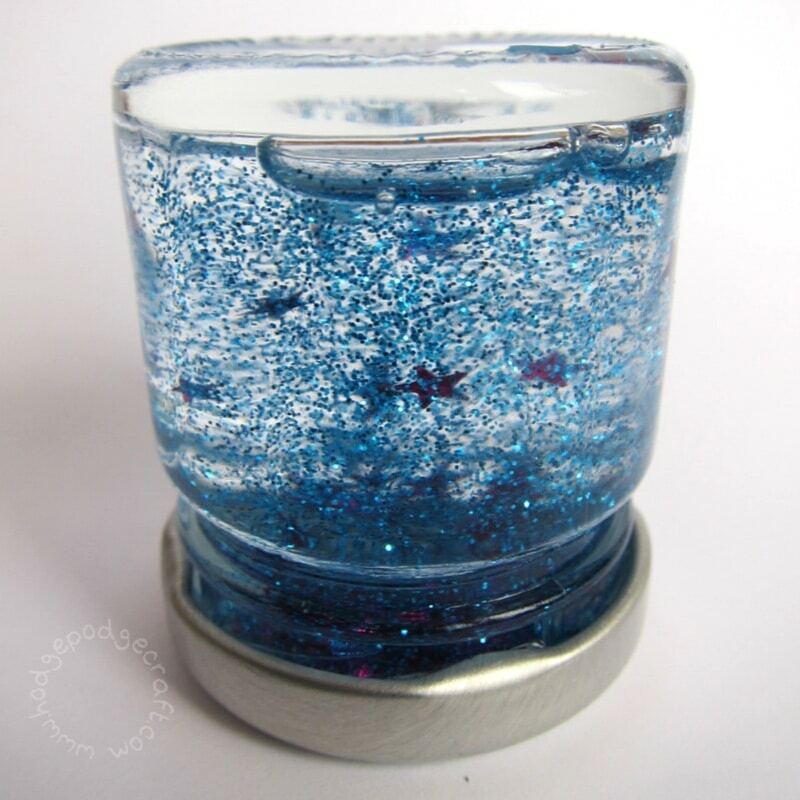 Click the picture below for the full tutorial (glitter glue is perfect for this project). I wish you a safe and happy bonfire night (and if it’s too cold and wet for you to go out, stay in and do some firework crafts instead)! I love these! 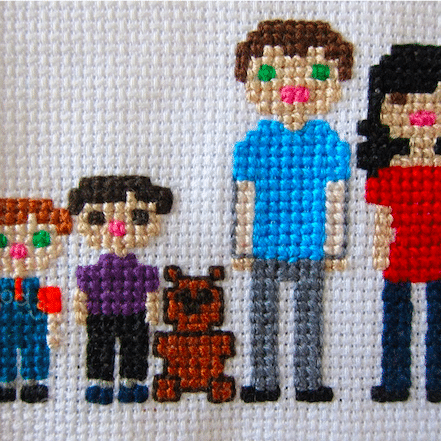 especially the last pasta one that’s brilliant! I had not try cotton buds for painting. I should get some for my kids to paint! Look great!